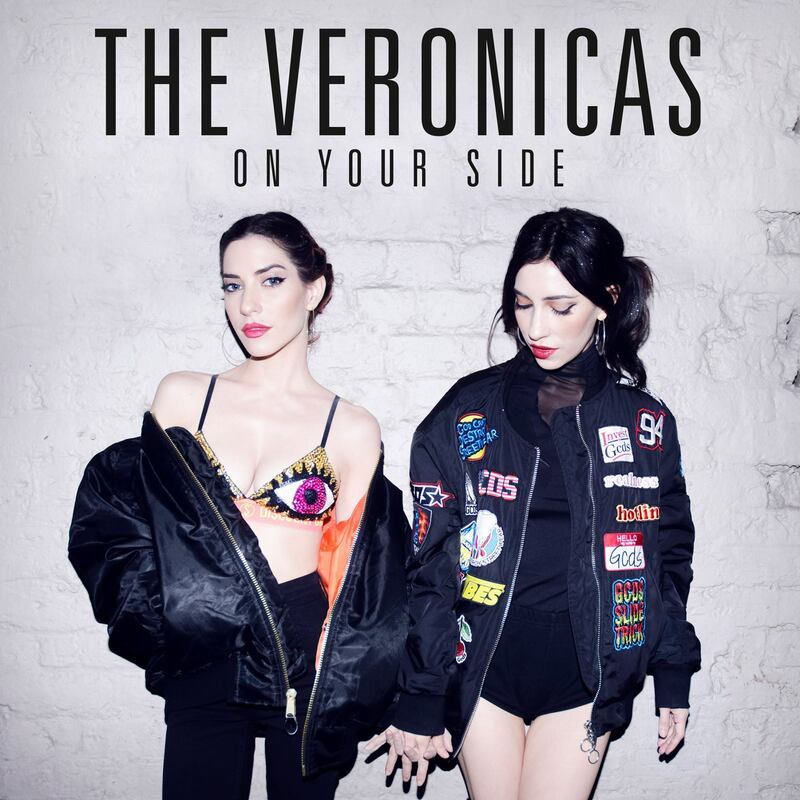 And just like that… Aussie sister duo The Veronicas have taken us by surprise, dropping their new single ‘On Your Side’. Released overnight, the track is the follow-up to Jess and Lisa’s No.1 smash ‘In My Blood’ and the second to be lifted from the girls’ upcoming fourth studio album, which Sony reveals will be released in 2017. It was co-penned with serial UK hitmakers Wayne Hector and Jim Eliot and produced by Swedish songwriter/producer Ollipop who, according to his Instagram feed, is becoming a go-to songwriter for Sony Australia stable stars (we also spy Jai Waetford, Dami Im, Cyrus, Jess & Matt and Justice Crew among his photos). “You can spend all this time with someone, be vulnerable and raw with them, and then when it’s over in many relationships it’s like that person never existed,” Jess explains about the meaning of the single. ‘On Your Side’ was serviced to media this morning to coincide with its digital release everywhere today.